An unheralded Australian racehorse who figured in a spring controversy because of his name may yet leave his own mark on racing. 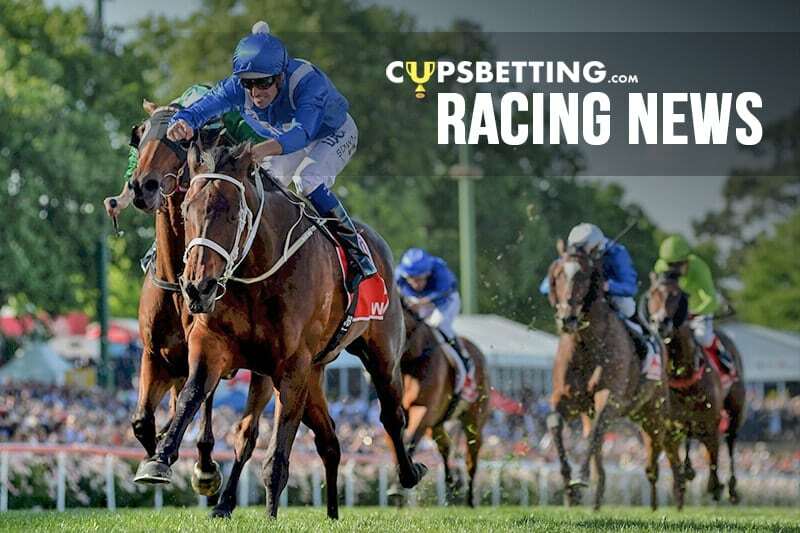 A victory in a maiden race in country South Australia is rarely cause for too much scrutiny but Wednesday’s result was different to most. Three-year-old Yucatan broke through at Strathalbyn after being the focus of global attention because he shared the same name with the Irish-trained stayer who was the beaten favourite in this year’s Melbourne Cup. The northern hemisphere Yucatan made his Australian debut under that name with a stunning win at Caulfield. But in the days leading up to the Melbourne Cup, racing officials decided the Aidan O’Brien star would contest Australia’s greatest race as Yucatan Ire to avoid confusion. The move caused a stir and was quickly overturned by Racing Australia officials concerned it could alienate a global audience tuning into Australia’s greatest race. Yucatan finished 11th in Cross Counter’s Melbourne Cup after drawing a wide barrier. A review of Racing Australia’s existing policy to naming international horses is on the agenda.